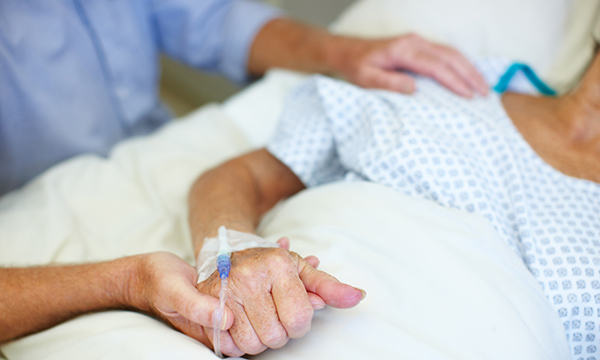 A study has found no statistically significant difference between use of intravenous or oral paracetamol for patients’ pain reduction. The trial, carried out in an emergency department in Australia, included 87 patients aged 18 and over with a pain score greater than 40mm (moderate to severe pain) on the visual analogue score (VAS), five minutes after receiving at least one dose of opioid administration. Two groups were created: one with 47 participants who were given intravenous paracetamol and the other with 40 participants who were given oral paracetamol. Pain scores were assessed using VAS, a validated tool for emergency department research. The scale ranged from ‘0=no pain’ to ‘100=worst pain possible’. Baseline characteristics, such as age, causes of pain (abdominal/gastrointestinal, neurological, musculoskeletal) were similar in each group. Patients were excluded if they had previous history of chronic pain or if they were allergic to paracetamol. Paracetamol was administered at 15, 30, 45, 60, 120, 180 and 240 minutes to both groups. Both groups reported a reduction in pain. At 30 minutes 25.5% in the intravenous group and 20% in the oral group achieved significant pain reduction. However, at 60 and 90 minutes there was no difference. Patient satisfaction was at 100% in the intravenous group and 90% in the oral group. The authors recognised that pain is a subjective experience and that VAS may not capture all clinically important data. Furyk J, Levas D, Close B et al (2018) Intravenous versus oral paracetamol for acute pain in adults in the emergency department setting: a prospective, double-blind, double-dummy, randomised controlled trial. Emergency Medical Journal. 35, 3, 163-168.